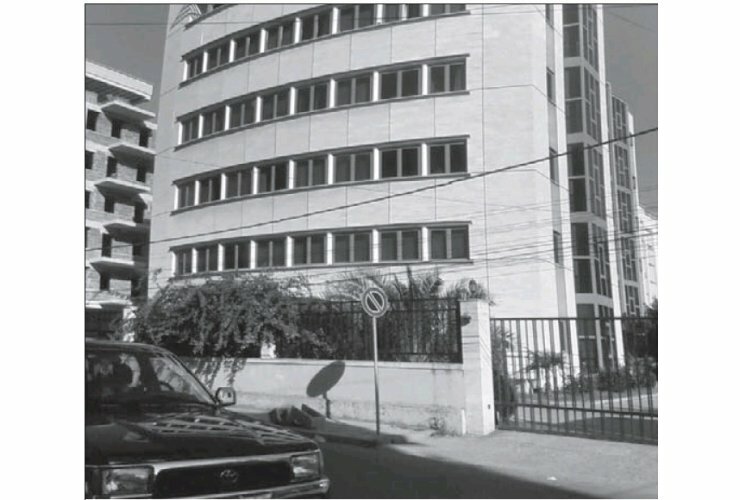 The Tirana Prosecutor's Office has initiated investigations after the report filed by the Financial Inspection Directorate, which found violations in respecting the contracts by both parties. After about months of investigation, the capital's indictment asked the Tirana Court to set security measures for 12 of them, while sources say there are another 14 officials under investigation. Sources from the prosecution said yesterday that officials and former officials of the Ministry of Justice had initiated an investigation for months. While some of them had recently been summoned for questioning. It is learned that one of the detainees, the Director of Economic and Support Services at this ministry, Aurel Lamche, who was also commanded as Secretary General, was accompanied by Tuesday's officers by the Anti-Counterfeiting Officers. He was in a locality near the Electric Market when he was detained in pursuance of the Prosecution's order. As for the two former ministers, Ylli Manjani and Petrit Vasili, the sources said they were not in the investigation but in the verification process. If the need for their testimonies arises, they may be summoned for questioning. But from the verifications that have been carried out so far, it turns out that none of them participated in the tendering procedures after having delegated the firm. As the contracts continue to be enforced at the present time, the prosecution body will also conduct a verification for the current Justice Minister, Etilda Gjonaj. According to the data provided by "Panorama" for the tender for the improvement of the Albanian Notarial Register, it is learned that the working group does not document the keeping of minutes for drafting the technical specifications for the tender. While the calculation of the limit fund is not made for the total project, but are broken into two funds and then it has become a mechanical union, overlapping service voices. This, according to the investigation, has fictitiously increased the value of the procured fund limit. It is also learned that for this tender, the qualification of economic operators was made in violation of the law, as one of them had obligations to the taxation branch. Meanwhile, the law provides that "Economic operators, to participate in procurement procedures, must qualify after they have met all the criteria that the contracting authority deems necessary." Also, this contract worth 24 240 000 ALL lacks the "Service Level Agreement - SLA", which is the provision of maintenance and technical assistance to the contracting authority by the contractor for the maintenance of the electronic management system for a 24-month period. Referring to the data, this is in contradiction with the DCM's no. 710. With regard to the tender for "Cameras Monitoring System for the Lezha and FushëKruja Prison", it was ascertained that the performance of the service by the implementing contractor was made outside the established timeframes. Thus, from the verifications carried out, it is ascertained that there is no compliance of the terms of contract execution between deadlines set in the winning bid with the stated deadlines. Meanwhile, in August 2017, based on a letter from the General Directorate of Prisons, it was announced that camera monitoring systems could not be delivered after the installations and configurations had not yet been completed.